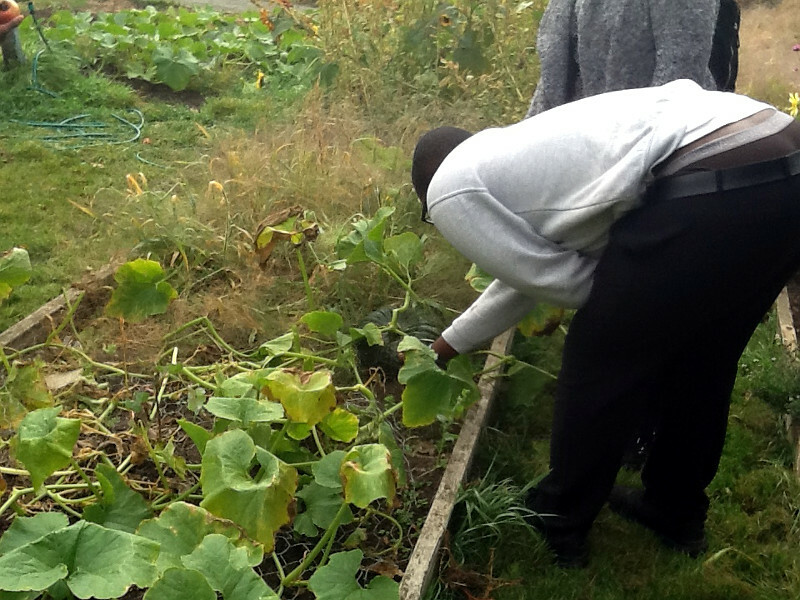 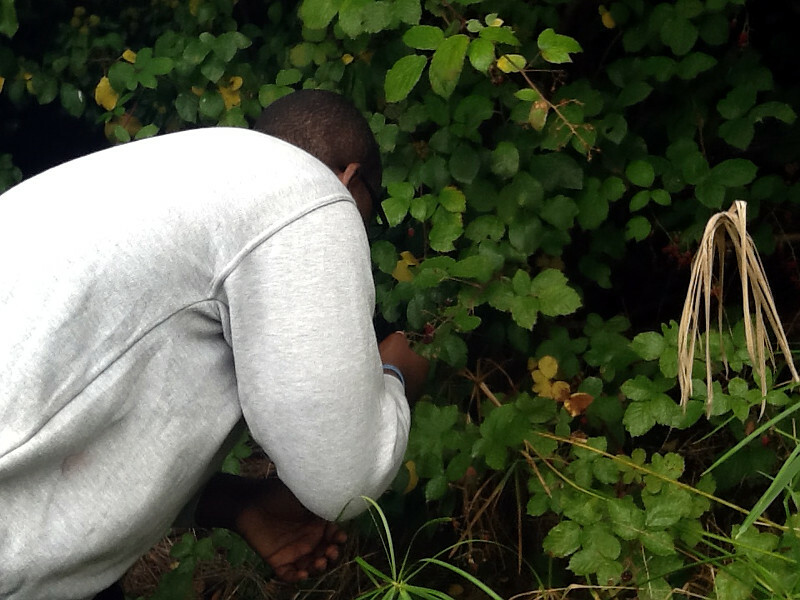 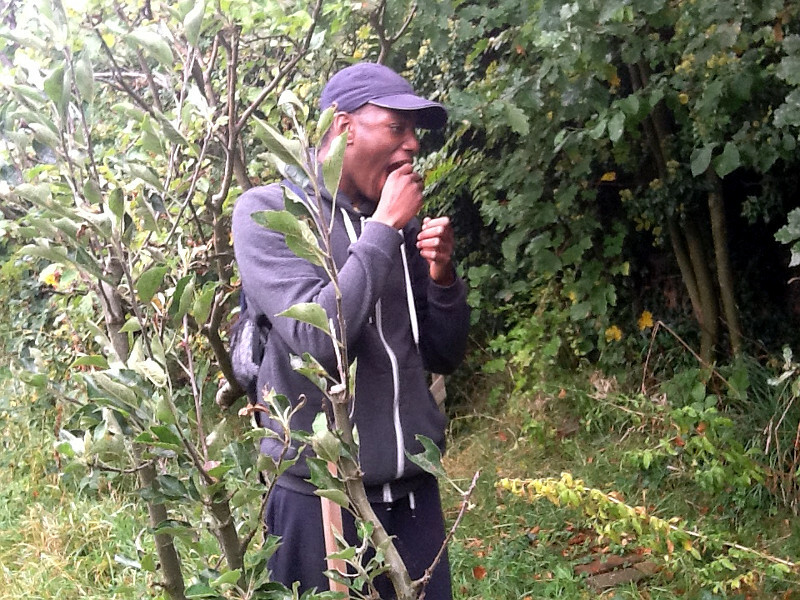 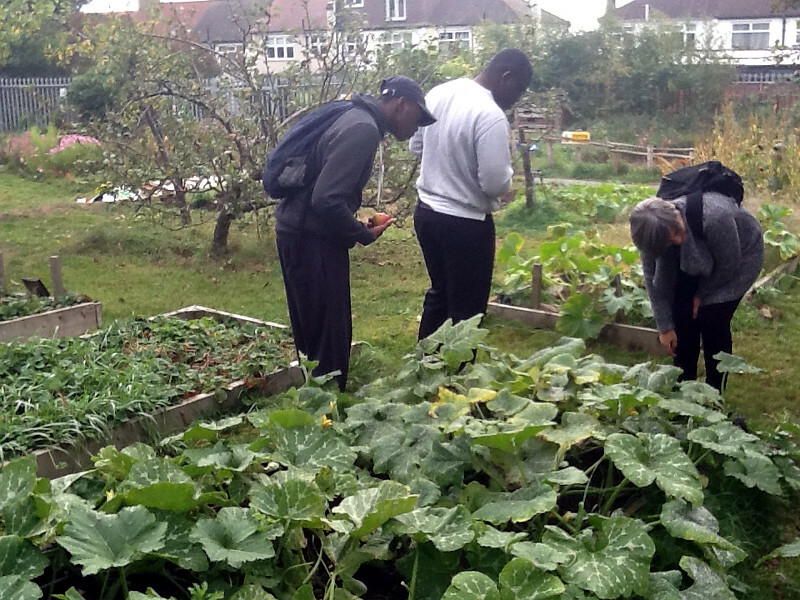 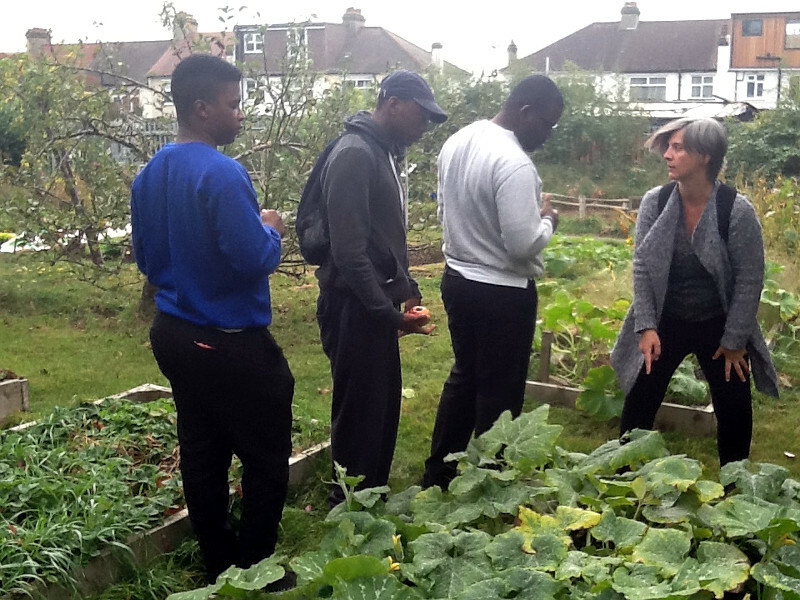 The Year 13 students have started work on a life skills project at Sydenham Garden. 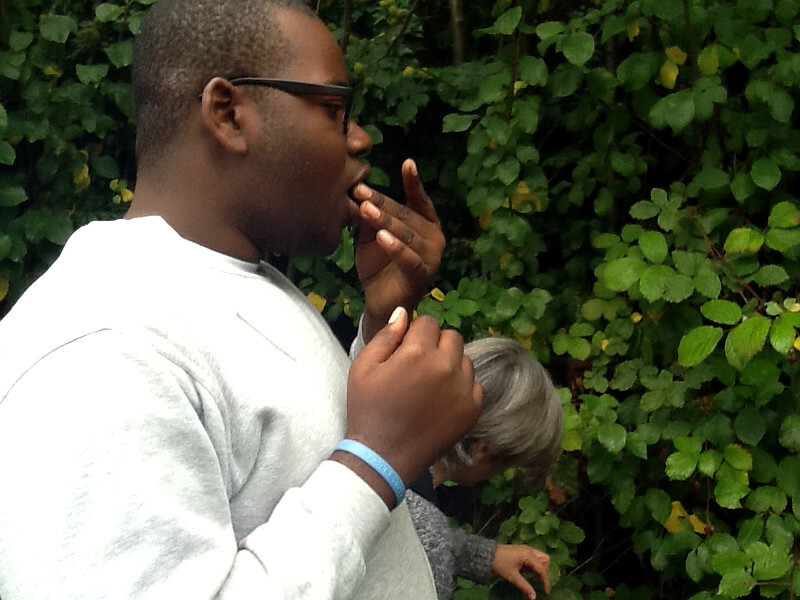 Each week we make the short trip as part of a unit on developing skills in the workplace. 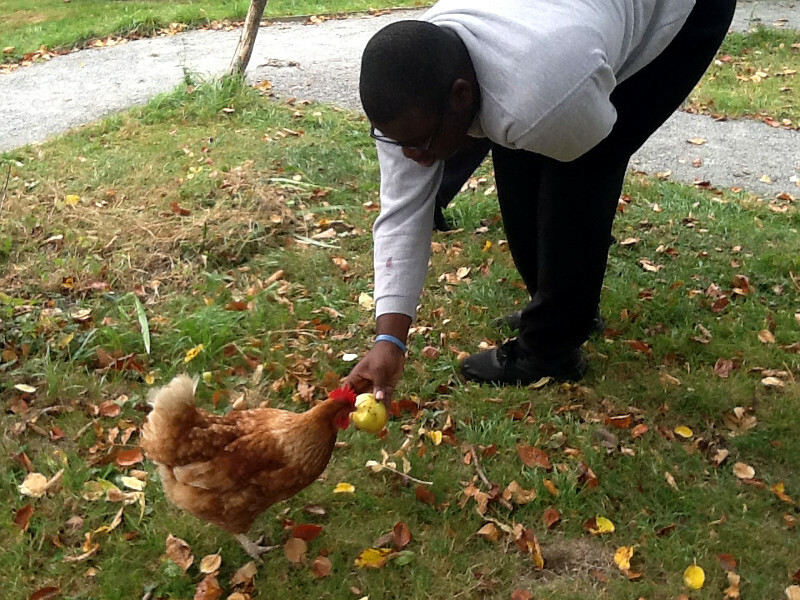 Our main focus is looking after and caring for animals. 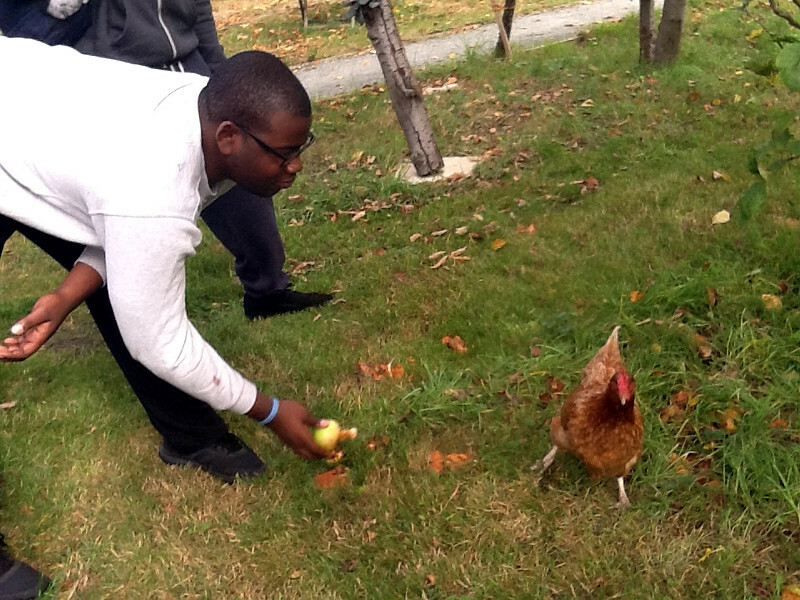 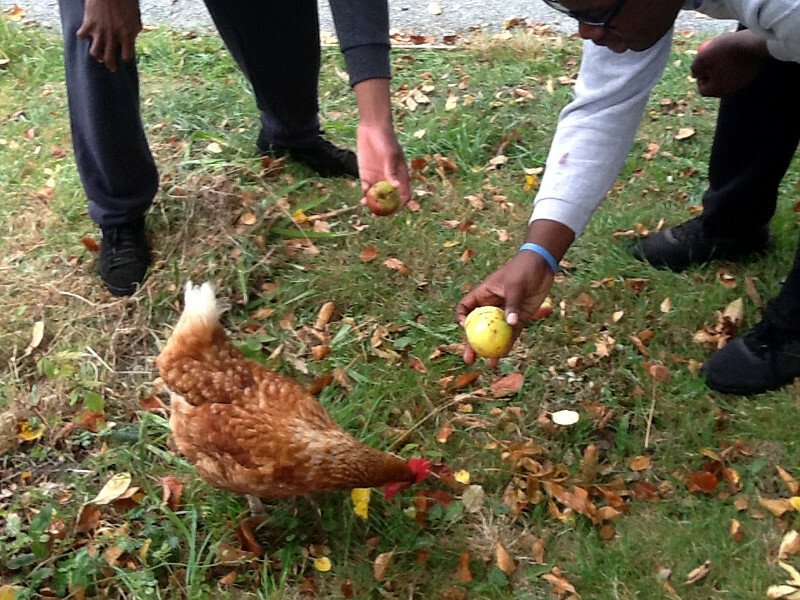 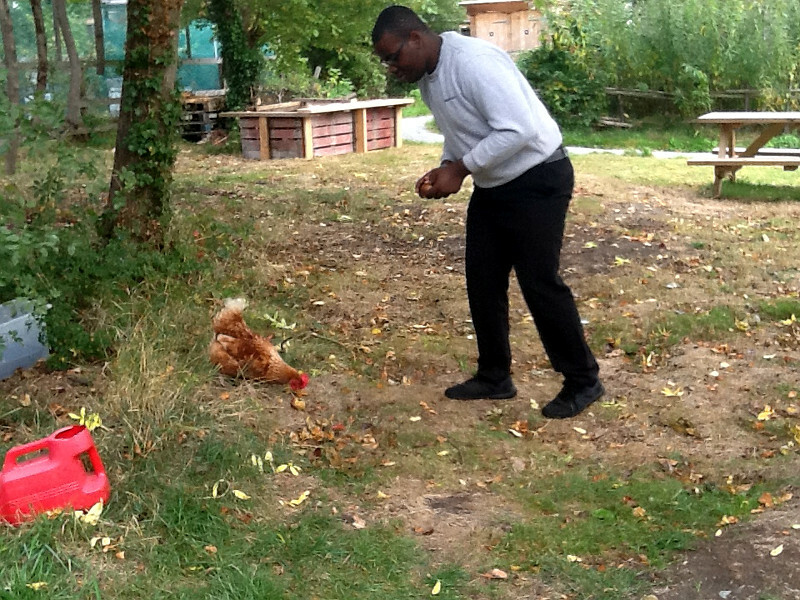 The students have been helping to care for the chickens at Sydenham Garden. 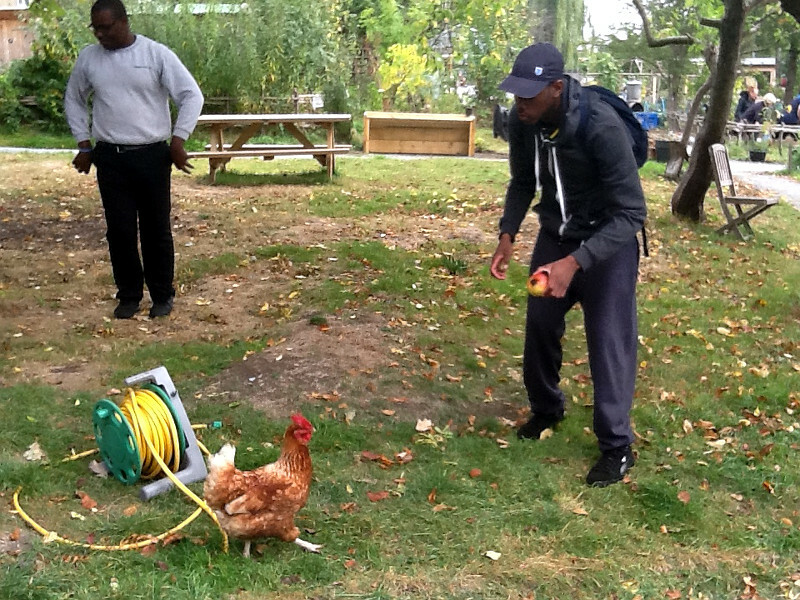 We have been given the responsibility to feed, water and clean out the chickens. 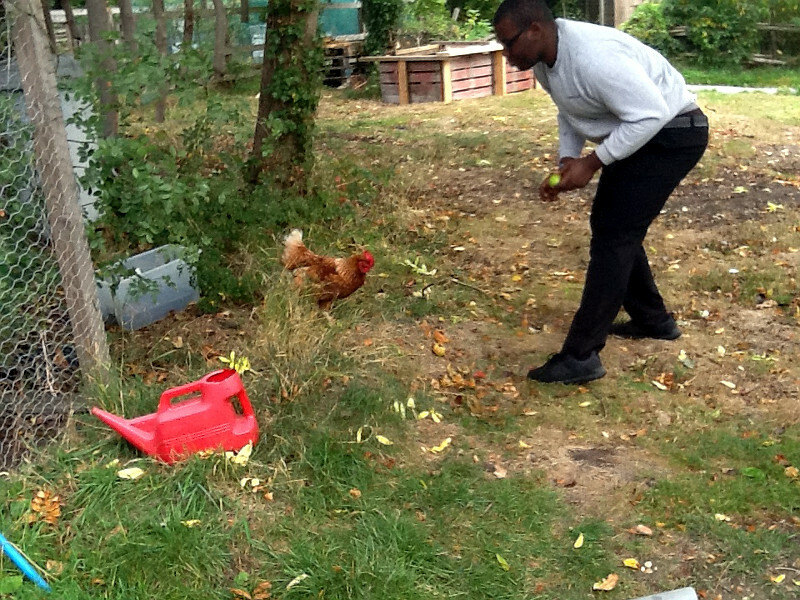 Some careful measuring is required when filling up the chicken feeder.